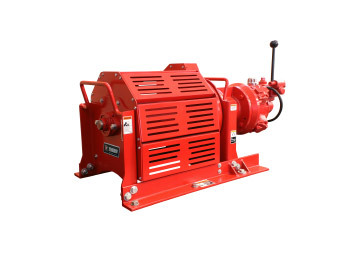 Thern Winches - Thern Winches & Cranes - Made in USA | Thern, Inc.
Thern industrial winches provide maximum durability, reliability and safety to keep your business running. 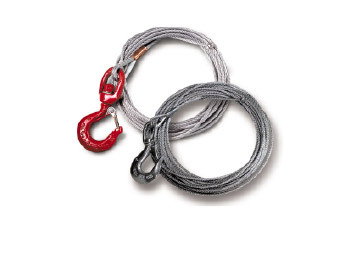 As an experienced winch manufacturer, we know you depend on your winch to get the job done—day in and day out. 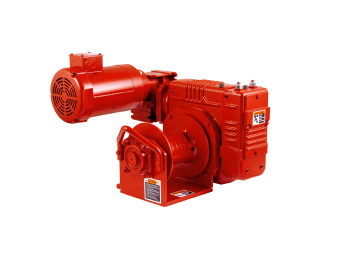 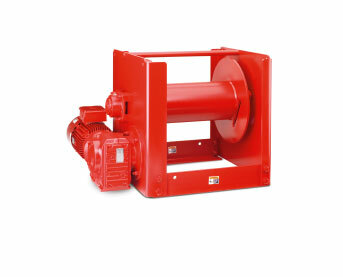 So we design our high-quality electric winches, air winches and hand winches for maximum durability and reliability. 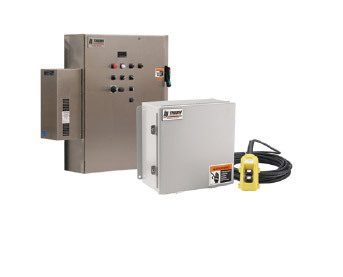 Then we back our products with an industry-leading two-year warranty and exceptional customer service. 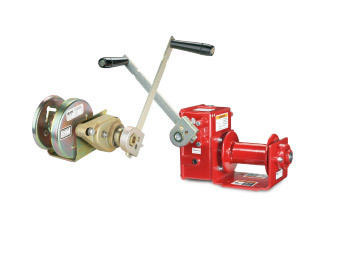 Browse Thern industrial winches below!